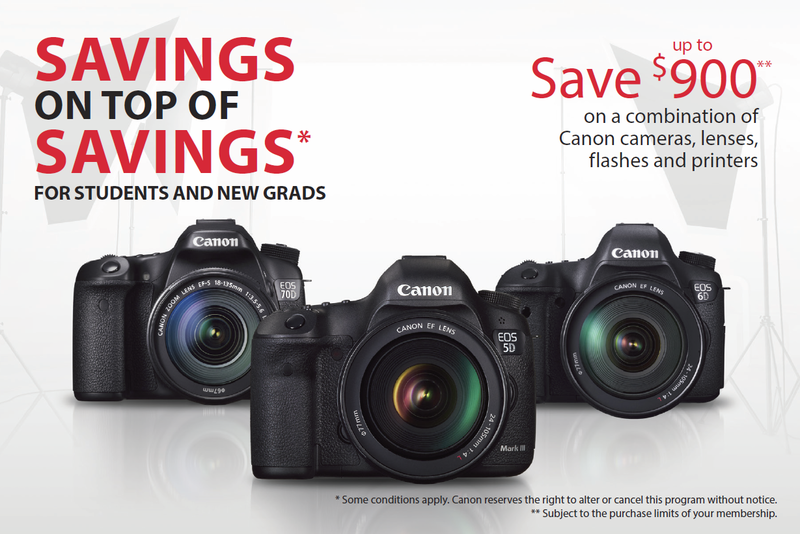 Canon was launching the Student Canon Professional Services (CPS) program, a unique student discount and loyalty program offering exclusive student pricing on Canon equipment and services. To communicate this rich offer, we developed an integrated faculty partnership program specifically targeting students enrolled in art-related programs. We built Canon partnerships with campus faculty and department heads at 36 university and college campuses. Over 12M impressions were generated, with Student CPS membership sales paying back the program investment within 1 academic school year.